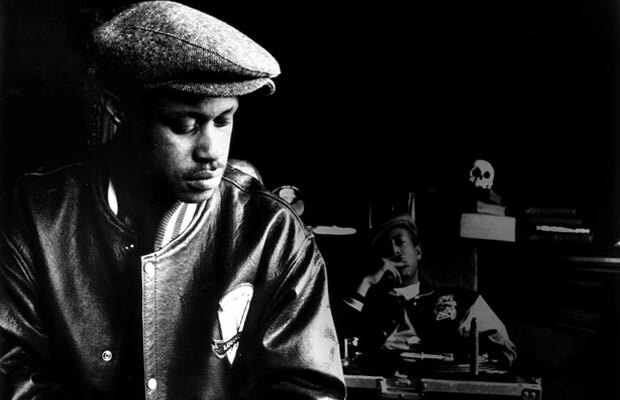 When Gang Starr's Keith "Guru" Elam died of complications from cancer, the hip-hop community felt the pain. To add insult to injury, the Grammys failed to acknowledge his passing in 2011 during their annual salute to the dearly departed. Apparently so many musicians died that this hip-hop immortal didn't make the cut for geting mentioned on the air. Whatever.